What memories are waiting for you? Ready, set, let’s go RVing. Traveling in style never looked so good. Explore wide open spaces like never before. Take your action packed lifestyle on the road. The Ultimate RV Living Lifestyle. How many first-time adventures are awaiting you? 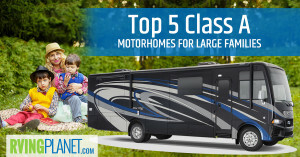 Want to shop by Every RV that is available from Every manufacturer all in one place? Want to compare RVs side by side? Want to read helpful reviews and add your own opinion? That's RVingPlanet.com! 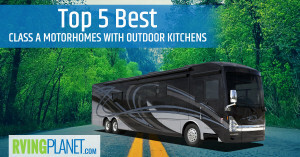 We list every RV that is available from every manufacturer and then show you where you can purchase one from RVingPlanet Approved RV dealerships. Can I Sell My RV On RVingPlanet? Coming soon! We can let you know when it’s ready? How Do I Post A Review Of My RV? Find your favorite model. Scroll down to the “Reviews” section. Learn from other RVer's or let them know what you think! 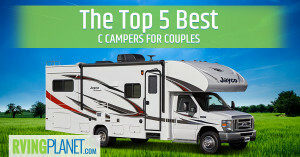 How Do I Compare RVs? When searching RVs, check the compare checkbox on up to 4, then click the compare button to view specifications and floorplans side by side. I’m New To RVing. How Do I Learn? 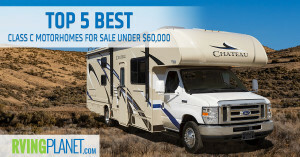 Head on over to the First Time RV Buyers Guide. What is an RVingPlanet Approved Dealership? Being able to trust where you purchase is very important. A dealership can apply to become RVingPlanet Approved and we will put them through ‘the paces’ to provide RV buyers a confident shopping experience. 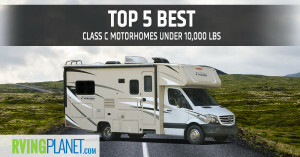 Which Type Of RV Is Right For Me? 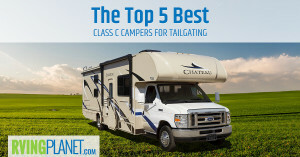 Check out the RV types page to discover which RV fits your RVing lifestyle.